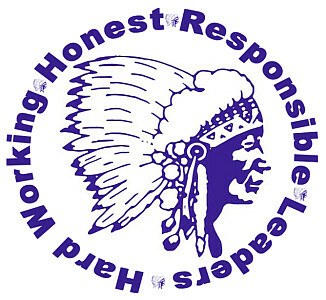 It is the mission of the Logan-Hocking School District to ENGAGE, EDUCATE, and EMPOWER our students to SUCCEED. It is the mission of Logan-Hocking Middle School to build Hard Working, Honest, Responsible Leaders that can carry out the Districts Mission. 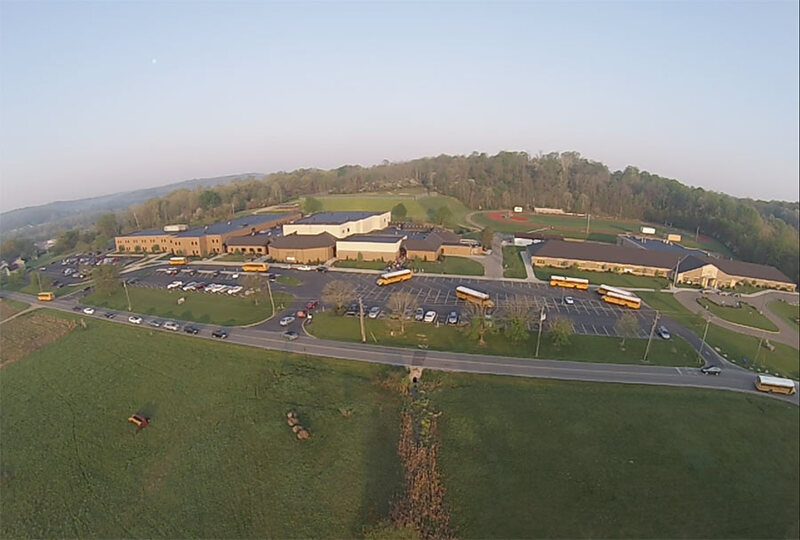 Logan-Hocking Middle School consists of just under 1200 students in grades 5, 6, 7, and 8 that are supported by over 100 staff members. 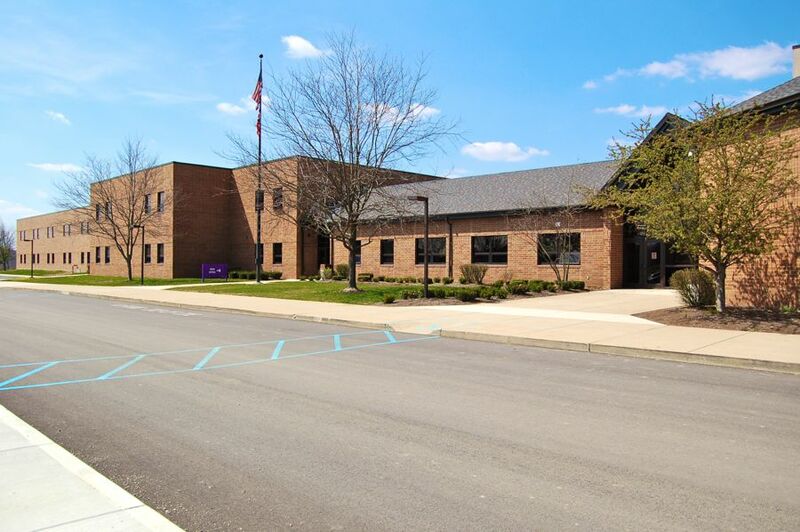 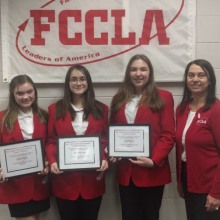 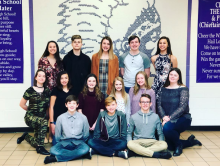 LHMS is committed to providing a quality education that offers not only strong core academics, but also fine arts programs, technology integration, and extra-curricular activities. 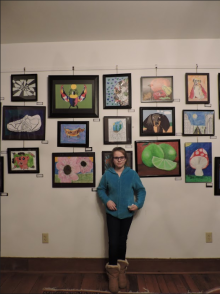 It’s time for the annual Logan-Hocking Middle School spring art exhibition, “Seedlings”! 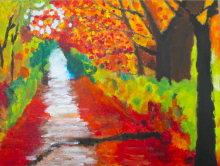 For the 17th consecutive year, “Seedlings” will be held at the Bowen House at 196 North Market Street in Logan. 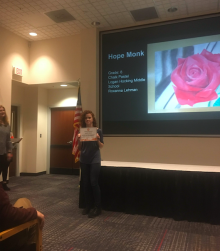 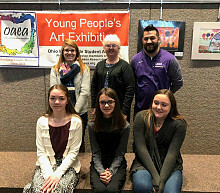 Once again, Hocking County’s Cultural Arts Center will be bursting at the seams with amazing artwork created by visual arts students from the Art Team of Hacker, Lehman, & Oldham.